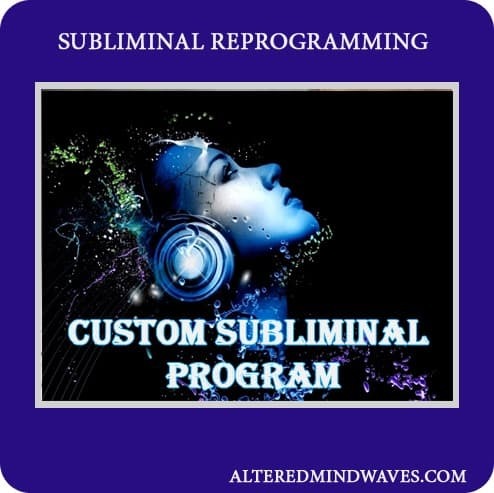 Yes, you can now have your very own customized subliminal program built in our studio just for you! You write your own affirmations. 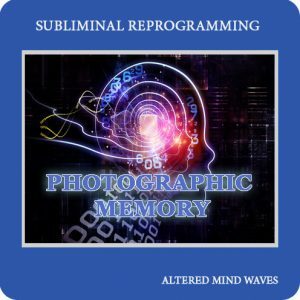 We supply the backing track, the binaural brainwave beats and the expertise to deliver you a professionally made subliminal audio program to fit your exact needs! Our subliminal audio programs are pretty great and are resulting in some amazing results from our users… but…imagine having your very own personalized program. 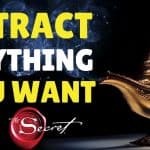 Something that will fit your needs exactly. We are putting you in full control of your audio. 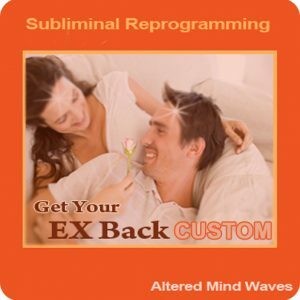 With our new custom subliminal service, you unlock the key to your subconscious mind. 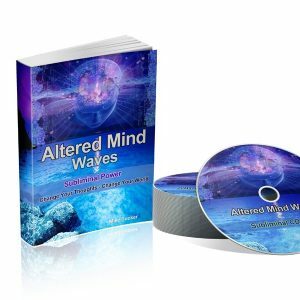 Smash out those limiting beliefs that have been holding you back and fill them with new positive beliefs. Once your subconscious has a new belief it will go to work making it a reality. This is proven science and is very effective. 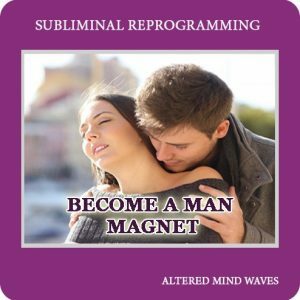 You really can bring your every desire into your existence. With your own custom subliminal audio, you can do all this and more. 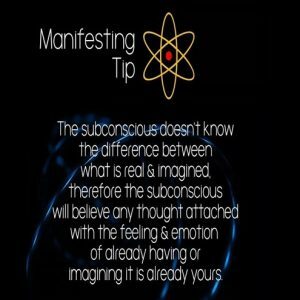 Once you take control of your subconscious mind anything is possible! 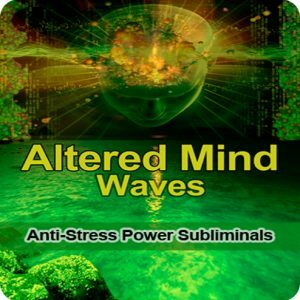 You control your own life. 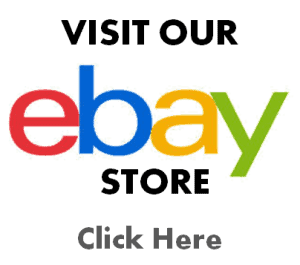 Select one of the backing tracks you would like us to use. 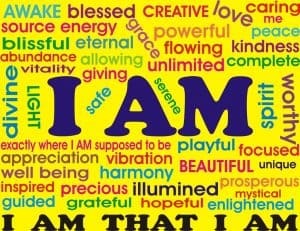 Checkout and paste your title and affirmations in the infobox. If you forget you can always use the contact form and send them to us. Tip: Write your affirmations in a positive format as if your goal or desire has ALREADY been achieved. Imagine what you can do with these. There are unlimited possibilities! 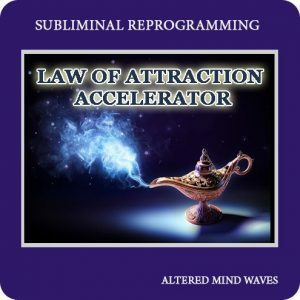 Your custom subliminal program will never be shared or used in any way. We are discreet and confidential. 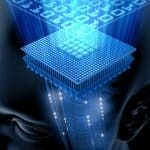 All your information is kept completely private. I mean, WOW! 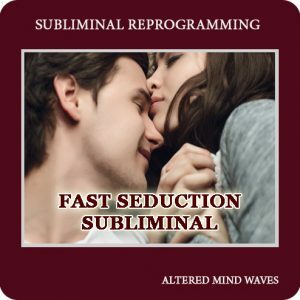 I’m on my third week of listening to my custom subliminal, and the results are astounding!!!! I have noticed such a tremendous change in my social skills, how I feel, and how people respond to me! 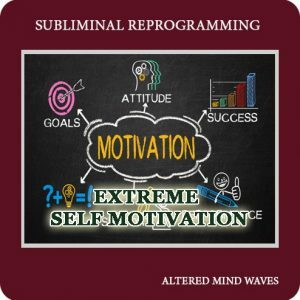 I can honestly say that this subliminal was/is the single most important thing that’s helped change that aspect of my life! And in such an easy, effortless manner! I would give this 10 stars if I could! Thanks Mike!!! 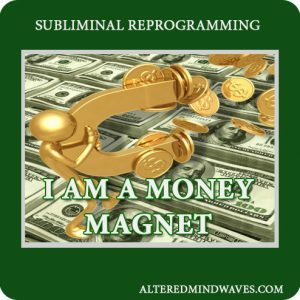 This subliminal was really important and vital to me as it got me out of a horrible negative court situation! 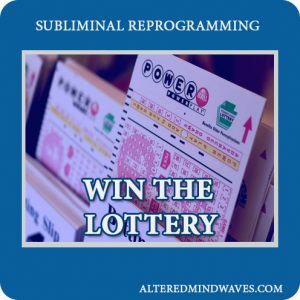 This subliminal did the job and was excellent! I was using it for about two weeks when a court case being brought against me for something I was innocent of got dropped! 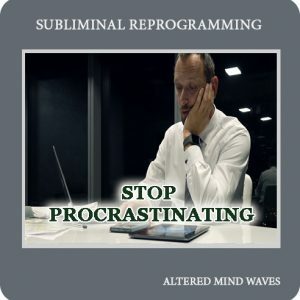 I’m really relieved and didn’t know that I got use a custom subliminal for this sort of situation . Now I realise that they’re adaptable and flexible enough for you to use for anything in your life ! Im going to do this again for other things in my life ! Thank you so much for creating it Mike and for all your advice . The best thing Mike said was to stop worrying about it .